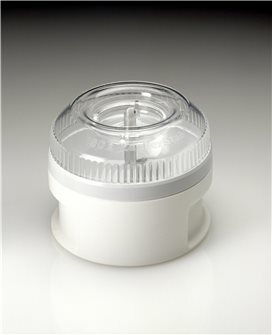 Accessories for Bamix hand blenders. 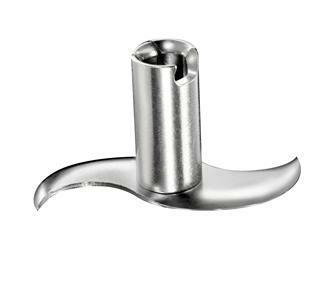 SliceSy accessory for Bamix hand blender - mince, chop, grind, grate or cut into slices. Compact, very easy to clean and operate. Enjoy the benefits of a full food processor that performs very well while taking up minimal space. 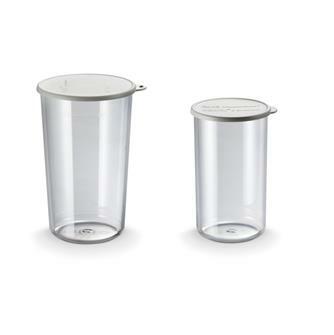 Set of 2 graduated Bamix beakersthat are 400 and 600 ml. 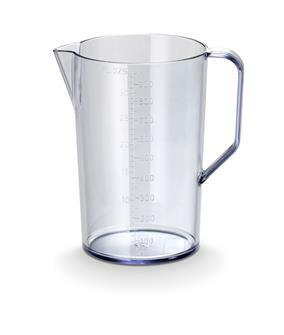 1 litre Bamix jug with a handle. Spare knife for a Bamix chopper. For grinding meat. Bamix star-shaped spare knife. For all choppers. 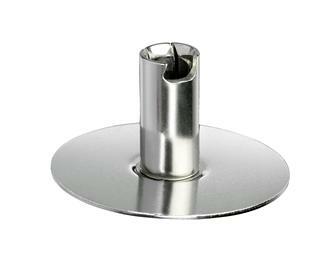 Spare disc for a Bamix blender mixer. For mixing sauces and mayonnaises. 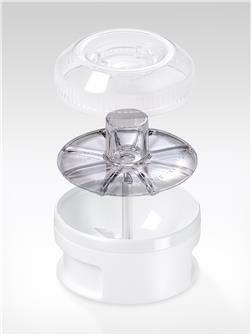 Spare disc for a Bamix whisk. For whisking egg whites. 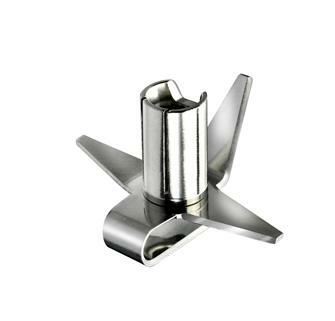 Mill accessory for Bamix hand mixer that can mill and grind. Compact, very easy to clean and operate. A full and extremely high performance processor that takes up minimum space. 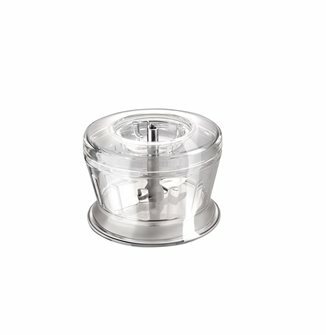 Processor accessory for Bamix hand mixer that can mill and grind. Compact, very easy to clean and operate. 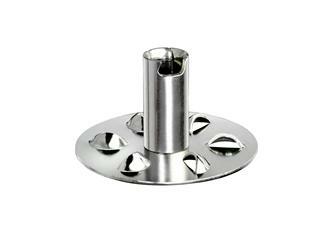 Disc for very fine milling for the 200 ml Bamix processor. 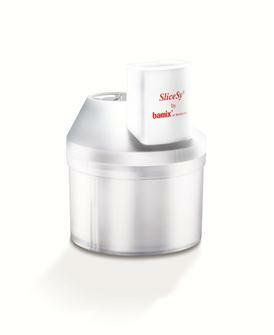 Milk emulsifier for foamy milk in seconds. 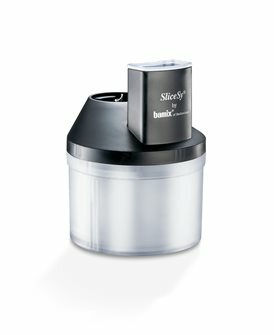 SliceSy Black Robot for Bamix Plunger Mixer for chopping, grinding, grating, slicing. Space-saving, very quick to clean and implement. 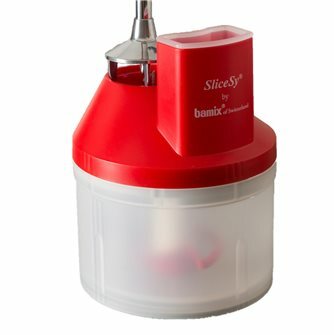 SliceSy Red Robot for Bamix Plunger Mixer for chopping, grinding, grating, slicing. 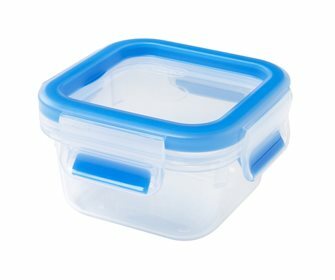 Space-saving, very quick to clean and implement.